In my last blog you could read about my first baby steps concerning search engine optimization (SEO). I started looking for a list of ‘keywords’. These are search terms that you want to be found by in Google. WebTextTool helped me discover that ‘Bridal photographer Utrecht’ was the most relevant keyword for my website. If you offer many different products or services this list could be longer. Apart from bridal photography I also offer portrait photography and family photography. These are three different products for which I can create a list of keywords, but I decide to first start with bridal photography. This is most lucrative service for me and I enjoy doing that the most. 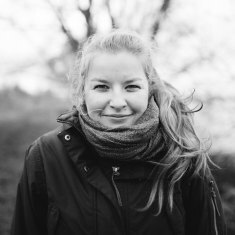 My first priority is to be found in Google with ‘Bridal photographer Utrecht’ and later I can always spend more time and put more energy into being found on portrait photography and family photography. In my last blog I used WebTextTool for the first time to write a text for my website. When I am typing my text in Webtexttool I can see all tips about the requirements of my text in the column on the right. Kyrill has created a third video about this subject (Start writing). 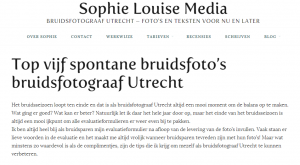 The title of my page should consist of at least five words, among which my keyword ‘Bridal photographer Utrecht’. Below that the description of my page should follow. Unfortunately I ran into the problem that I can’t write any page descriptions on my website. I’ve build a website using WordPress but I did not purchase the most comprehensive package, this function does not exist on my website. However, that will not deter me and I type the rest of my text. Without page descriptions but with a good title and a good text it should hopefully work to optimize my website. If you can add page descriptions that’s a welcome bonus and I would certainly use them if I were you! I assumed only the words in the text determined the SEO, but by reading the tips in the right column I found out it also depends on how many paragraphs I write and if I have made a word bold or italic. In some way this irritates me somewhat, because WebTextTool decides not only which words I use and how long my text should be, but also how it should look like. But all right, a number of paragraphs and headlines do improve the legibility a lot, so it isn’t all that bad. Furthermore I’d like to be found in Google so I understand the text on my website can’t stay the way it is right now. When the text is finished, I can save it and export it to Word or e-mail. Of course you could just copy the text and paste it into your website, but just to be sure I would recommend to save the text somewhere in your e-mail or on your computer. And then what? Lean back and wait until my website is flooded with visitors… Reality proves otherwise. WebTextTool is a great tool to optimize the text for your website, but of course you do need text! By watching video number three (Start writing) I’ve learned the importance of having enough text on your website so Google can find you. That’s why I decided to start with a blog section on my website in addition to the usual pages where I explain my work method, list my rates and provide my contact information. This allows me to add plenty of text to my website without placing it all over the place. The blog section will be split in two categories. The first half of the blogs will have a more formal style and will be about photography, while the other half of the blogs will be of a more personal nature. It is not only convenient, but also a lot of fun. For instance, during my holiday I’ve made some really nice photos. I can’t place them on my website because they are not related to bridal photography. But in a personal blog the holiday photos would fit perfectly. If I can use my keyword a couple of times, that will also help my SEO. I start planning what kind of texts I want to put in my blog to present my keyword ‘Bridal photographer Utrecht’ in the best possible way. I’m considering keeping my blog up-to-date by, for instance, post a blog on special days like a blog on bridal photography on Valentine’s Day and a blog about bridal photos of bride who is taken to the alter by her father on Fathers’ Day. I assumed optimizing my website would be a boring and technical affair, but secretly I’m actually enjoying this! I can put my creativity into writing blogs and planning about the topics to write about. I hope I can show you some results in my next blog, and that adding text to my site actually makes a difference! 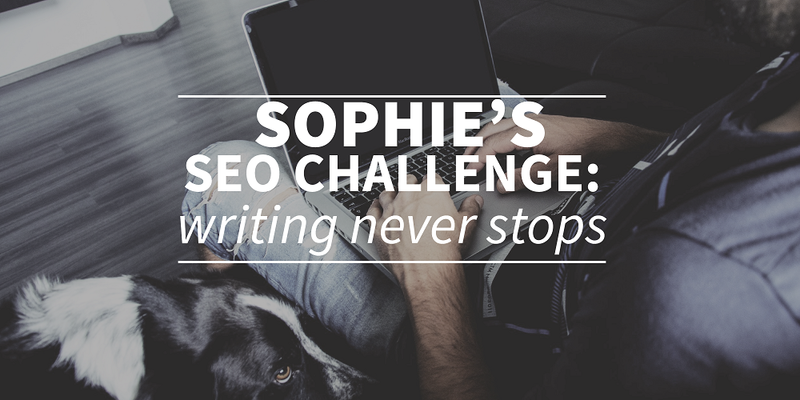 Do you have a list of keywords prepared and do you like a strict planning? Or do you prefer to write whenever you feel like it? I’m curious to find out! Do you want to know more about my first baby steps concerning search engine optimization (SEO), read my other blogs about starting with SEO and finding the best keywords.